Hello and welcome to ARCHERY TORONTO, your one-stop guide to Archery in Toronto and the GTA. Here you will find all the information to begin doing archery in Toronto, where to do archery, where to buy archery equipment, where to get archery lessons, the laws, rules and etiquette governing archery, a list of archery clubs in Toronto, recommendations for archery blogs in Toronto, and even local Toronto archery news. If you have any questions please read the corresponding section or check our Frequently Asked Questions page. So bring your bow and lets shoot some arrows! 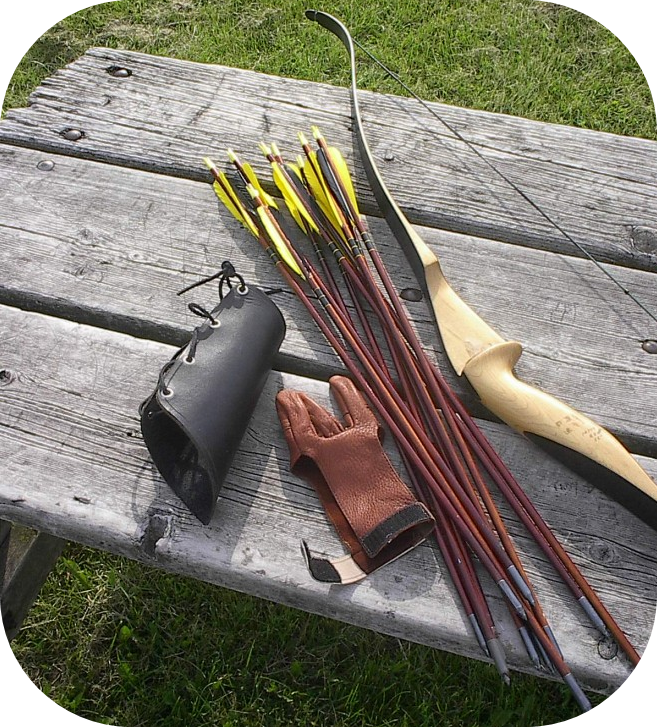 Please observe ALL of the archery range rules when visiting the Toronto Archery Range. It is also advised that all archers follow proper etiquette and behave responsibly at the archery range. When in doubt, follow common sense. Funds raised through donations help with maintaining, updating and growing ArcheryToronto.ca, a valuable resource for Archers in Toronto. Got Toronto Archery news? Email Us! 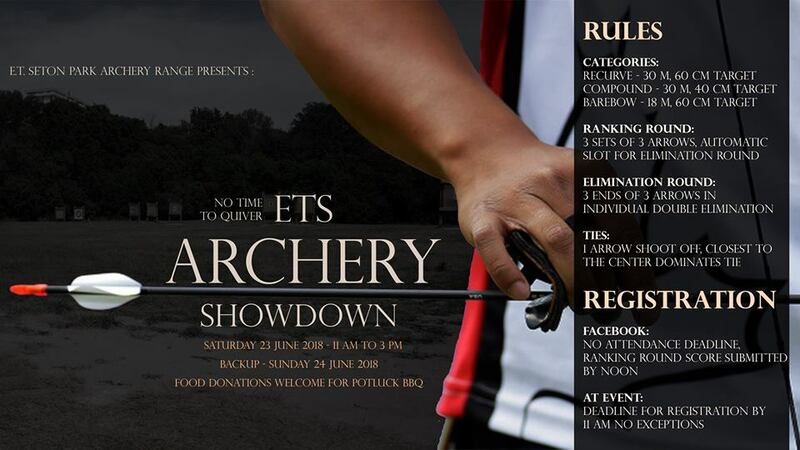 Coming up on June 23rd is the 2018 Seton Archery Competition (aka, the ETS Archery Showdown). Participants should show up early or on time if they wish to take part. No exceptions. Be on time or early. The competition is free and there is a Potluck BBQ. We have received a number of requests from people looking to sell used archery equipment. Rather than create an archery classifieds section (and have to manually update it every time someone wants to sell something and whenever it is sold) we are instead going to recommend posting items for sale on the Facebook group for the Toronto Archery Club, which has previously been used by people looking to sell equipment. So it is a good fit. Some people also sell archery equipment on Craigslist, Kijiji, and other websites for various archery clubs/groups. So there are plenty of places to sell equipment. You could even post it for sale / bidding on eBay.ca, so that is also an option. 416-338-0TTY (0889) or dial 311 within Toronto City Limits. We will not be updating the conditions of the archery target butts on here in 2018. If you want to check the status, we recommend visiting some of the Facebook groups and asking about the status. If the state of the butts gets really bad we might make a posting, but otherwise don't expect any. Current status? Actually pretty good. To our knowledge all the butts are in reasonable condition and most should still be in usable condition by Spring. The range is also freezing cold, so good luck to anyone who is going to the archery range during the winter. Archery Focus Magazine has a subscription discount code available: gift30afm. It is supposed to be for gift subscriptions, but there is no reason why you cannot gift it to yourself. For more details visit archeryfocusmagazine.com. See older news by visiting our Archery News Archive.